UDA ConstructionOnline and OnSite Mobile Apps connect your project teams, anytime, anywhere. View, track and manage your projects from the convenience of your mobile device. Designed specifically for construction, OnSite™ Mobile Apps and ConstructionOnline™ let your clients, coworkers, subcontractors, and others share plans, project documents, change orders and more. 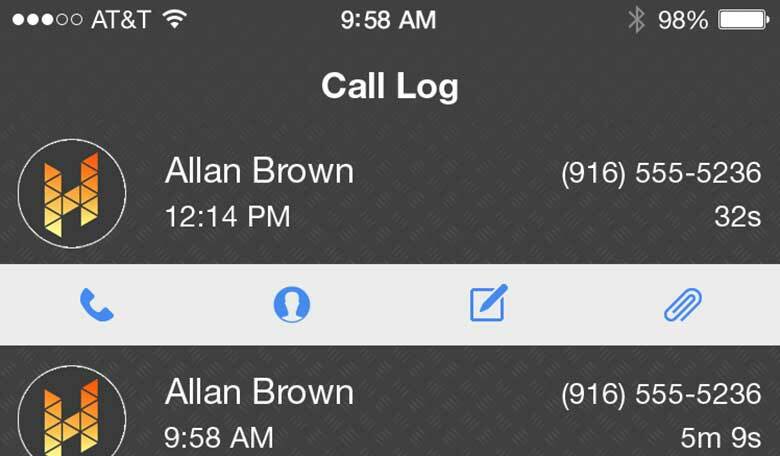 Connect your project team from practically any location by using OnSite™ mobile apps - a family of construction project management apps designed for both residential and commercial professionals. Whether you're wanting to manage your files, markup plans, or upload videos, OnSite™ apps will keep you and your team completely in sync. Team members using the OnSite™ apps can view existing files, set access permissions, make changes or comments, and contribute their own. 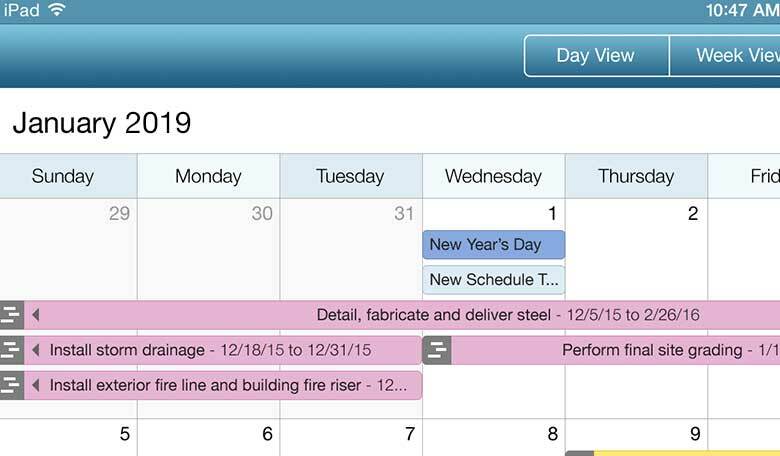 New OnSite™ Calendars and ConstructionOnline™ give you the power to manage and organize all of your project activities in one central calendar. 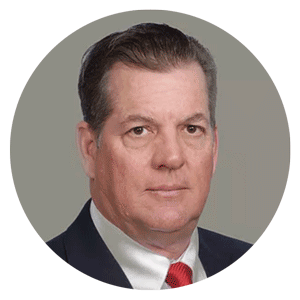 And since the ability to plan ahead and complete work as scheduled is vital to success in the construction industry, and with OnSite Calendars, you have the ability to: add new projects, create different calendars for various projects, create events and assign them to specific resources, and view in month, week or day view. Now it's easier than ever to keep your key players up-to-date with OnSite™ Calendars and ConstructionOnline™. 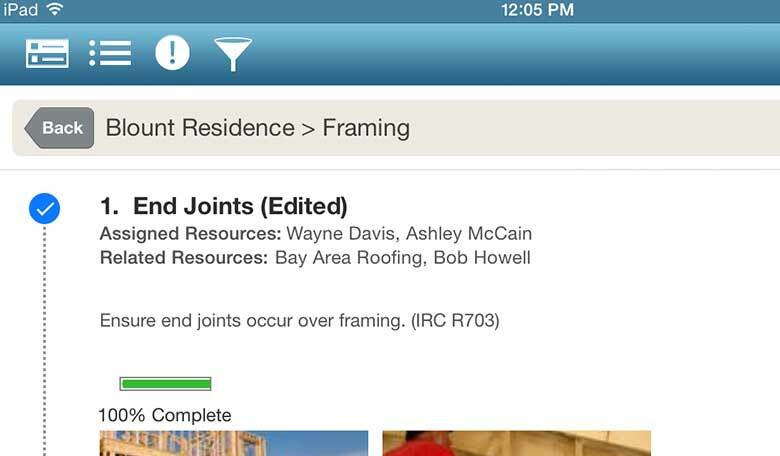 OnSite™ Mobile Apps for iPhone, iPad, and Android paired with ConstructionOnline™ make it simple to upload and share plans and files online, allowing you and your team to access them anywhere, anytime. How does it work? 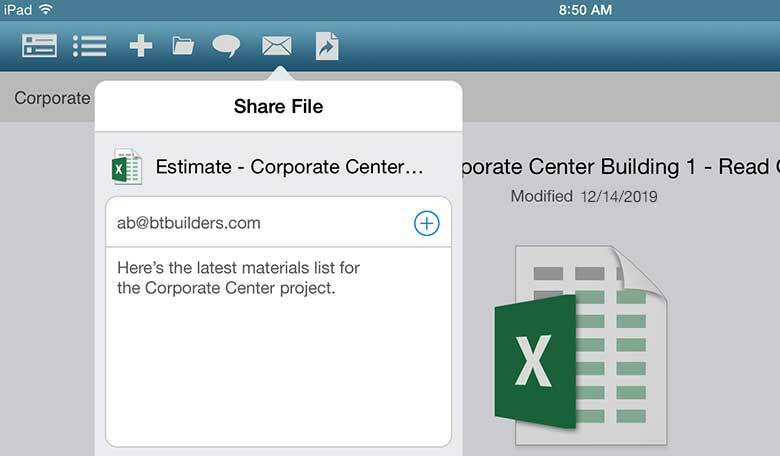 Just upload your project files to ConstructionOnline™ and invite anyone you decide to view, contribute, and comment on your shared project information. Team members can also download or contribute their own files based upon the level of access you have defined. Additionally, ConstructionOnline™ allows you to password protect and hide projects or files from a user, leaving your data safe and secure. Keeping team members up-to-date with the latest information is important for every construction project. 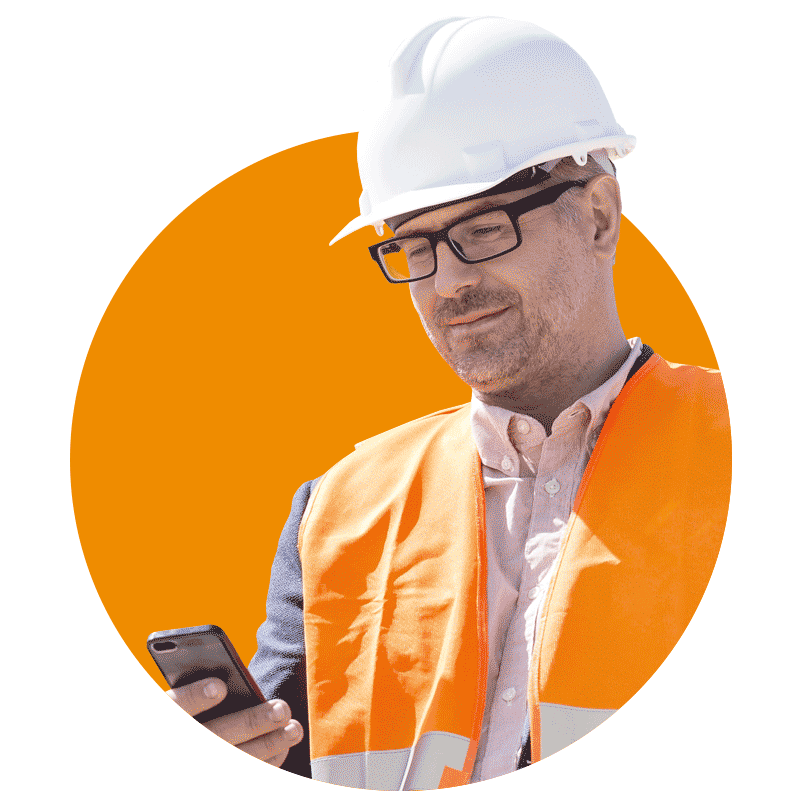 With OnSite™ Mobile Apps and ConstructionOnline™, you can connect your entire team, enabling them to share plans, estimates, schedules, change orders, photos, comments, and more - anywhere, anytime. All it takes is an internet connection and ConstructionOnline. Simply login to review, contribute and comment on all of your shared project information. Additionally, you can email direct links to files and photos, or be notified when changes are made to any of your projects. Put your best foot forward with a professional web presence. Show off your work and generate more leads. Existing clients can log in and see the latest progress on their jobs. Take Your branding to the next level with a custom mobile app. ConstructionOnline™ mobile is designed for both Android and iOS devices. Whether you're using a tablet, Surface Pro or smartphone, ConstructionOnline™ is the perfect fit for your portable project management needs. Construction Project Management Apps for Pros Like You. Use ConstructionOnline™ to streamline your project management process by bringing your team, tools and data together in one place.